Tesla vs Lovecraft Review - Oh R'lyeh? As an unapologetic fan of Lovecraftian horror, Tesla vs Lovecraft was a game that had me giddy with excitement when I first heard about it. In this twin-stick shooter, you play as Nikola Tesla as he mows down armies of eldritch horrors in the hopes of fighting back against the monsters he unknowingly released. Read more about Tesla vs Lovecraft Review - Oh R'lyeh? Puzzle games have found a new lease on life with PlayStation VR. The immersion that virtual reality provides, combined with the motion options using PlayStation Move, offers a lot of new ways to experience brainteasers and riddles. Not to brag or anything, but my place tends to be the hotspot for party games. Whenever I have friends and family over, we always boot up a multiplayer experience to get everyone involved. That’s why a game like Awkward was a must-have for me. Ubisoft had a fairly decent show. It could have been better, but maybe I’m still disgruntled over the lackluster Square Enix brought to the floor. I don’t know if it's just me, but there just didn’t seem to be much excitement. Enough grumbling from me. Let's get to the recap! Square Enix has hosted their E3 showing and it’s time for another recap! Well, to be honest, there isn’t much to recap from the Square Enix show. It was less than disappointing, but there were a few good bits of info along the way. Bare with me though, this isn’t a great follow up to a bit so great event. Just saying. Not going to lie, I actually enjoyed Microsoft’s press conference this year. For the last several years, Sony was wiping the floor with them, but this year they brought the heat. Granted, many of the titles they showed are also coming to PS4, but it was still a solid show. Man, oh man! I don’t know about you, but I thought Bethesda had a great show last night. They were not messing around, so lets not either. I’m diving right into all the major announcements from the show and we saw some good ones. Microsoft's E3 showing has passed us by and while this is a PlayStation news outlet, it is important to look over the third party titles we saw presented by Microsoft. Besides, E3 is about the games and the gamers. While I’m not going to really cover any of the exclusive titles coming to Xbox One, I am going to say that I’m a little jealous that Battletoads will be exclusive to XB1. I do have a lineup of the Xbox consoles, but Battletoads is something I’m rather fond of and only wish everyone could experience it on every console. While most people know DONTNOD from their work on Life is Strange, I first discovered this talented developer when I played the flawed, but ultimately amazing Remember Me on the PS3. Vampyr, the studio’s new action RPG has a lot more in common with DONTNOD’s older work than it does with Life is Strange, but it borrows the best of both titles. It’s not very often that you see a horror game with a relatively cute main character. Bulb Boy himself may seem like a little light bulb guy about to go on an exciting adventure, but this is not going to be a whimsical night for him. 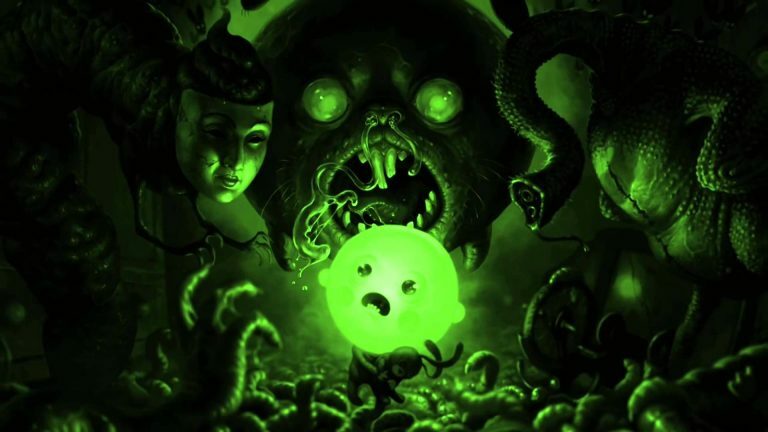 Bulb boy mashes up some adorable characters with a world straight out of Tim Burton’s nightmares. Every so many years, an indie game will come out and take my gaming life by storm. The last time I remembered losing this much time, I was checking out a farming game called Stardew Valley. We all know how that story ends, but Moonlighter is here to write a new chapter. 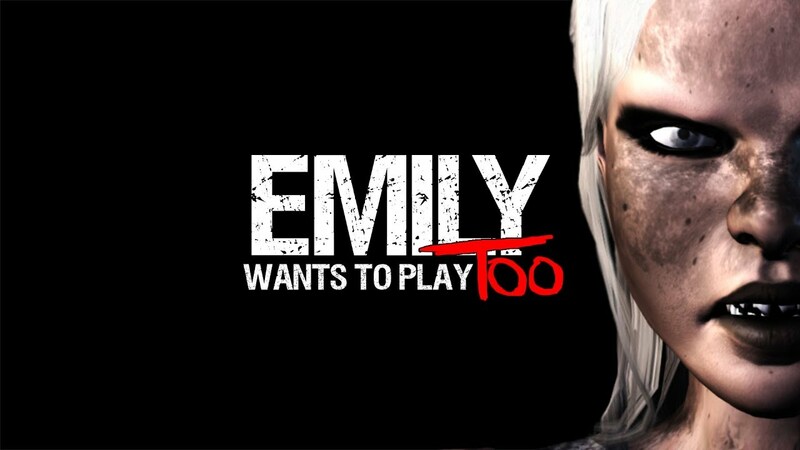 The original Emily Wants To Play was an absolutely terrifying game. It came out during the same time that other jump scare oriented titles were gracing the halls of YouTube and Twitch as streamers screamed and shouted on their streams. In my opinion, it was a woefully underrated horror gem that offered a lot more than others in its genre. Stepping back into the first entry of Dark Souls has been quite an experience for me. I got my early release copy and thought I would breeze right through it. After all, I had completed the original title on new game ++, when it was relevant on my PS3. Add on my experience with Dark Souls II and III, I thought it would be a cake walk. I was wrong. When I was a kid, Warhammer 40K was one of the first tabletop games I ever played. I say “played” lightly because my young self didn’t have the slightest clue how to play the correct way. Even so, the Space Marines were always my favorite. I read my fair share of books and loved the universe. Survival games have been steadily gaining popularity since Minecraft first took the world by storm. These days if you’re on the PC, they’re a dime a dozen, but the consoles don’t have quite as many options. I’ve sampled most of them, and none of them quite resonated with me. The developers over at DICE, have finally revealed a part of the upcoming Battlefield V. While it wasn’t enough to really discuss too much of the game, there was plenty of info revealed to get us started. As rumors turned out to be true, BFV is in fact moving from WWI to WWII. Watching the gameplay trailer from the solo missions, the graphics were very nice, but there seems to be a large number of gamers complaining that the game lacks authenticity. The PS4 has opened the floodgates for new and innovative titles. As independent developers are free to bring their ideas to console, we’re seeing a lot of games that offer unique experiences. 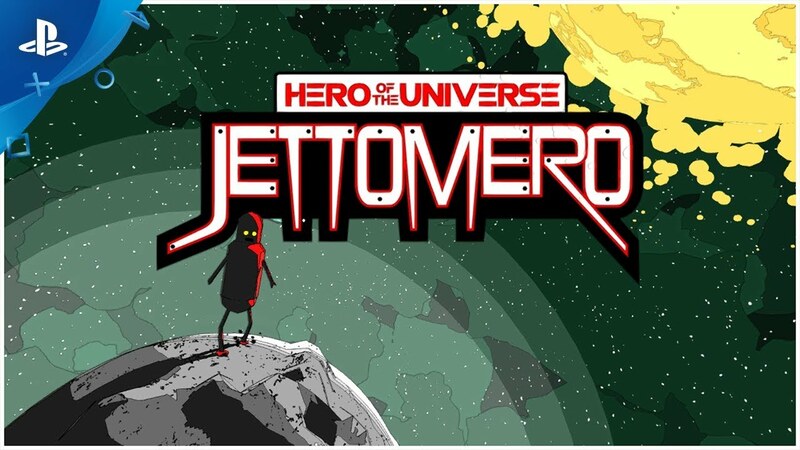 Jettomero: Hero of the Universe is an explorative game with bouts of action where you play as a sentient robot in a search for answers about who is he and where he came from. The rise of eSports has also given birth to games designed entirely around a competitive multiplayer concept. Some have risen up the ranks and become entire leagues of their own, while others fall into obscurity. 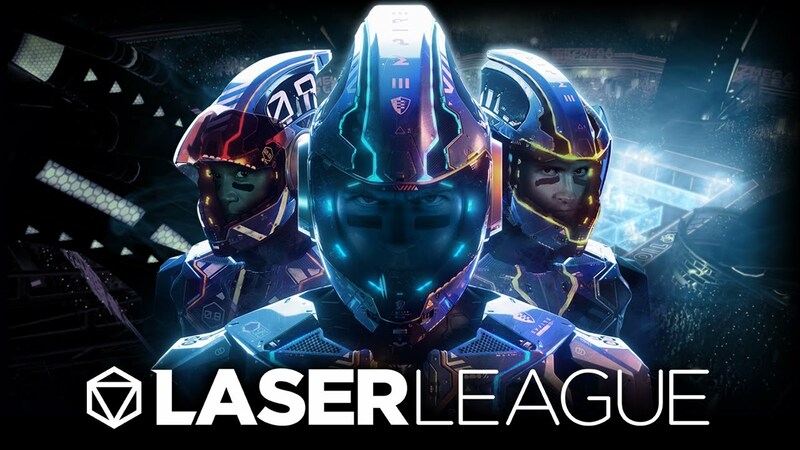 Laser League, out now on PS4, is here to throw its hat into the ring. Mental illness is an incredibly difficult subject to cover in any medium. Visible and exterior scars are easy to portray and understand, but these types of wounds go far deeper than just flesh and bone. We all have our burdens that we carry, but the mental ones are the heaviest of them all.